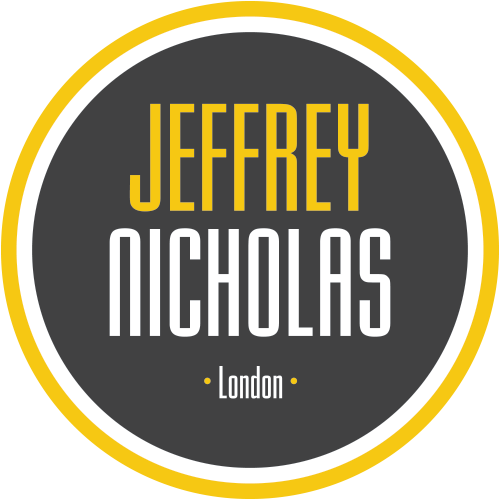 Jeffrey Nicholas have been striving to provide the best possible service, expertise and knowledge for almost two decades. A forward thinking creative spirit runs through our veins of which we’re proud and happy to offer honest, sound advice coupled with a wealth of area know-how together with a willingness to help where possible regardless of being retained or not. We take a true hands-on approach to proactively seek the best possible outcome in everything we do and maintain excellence as our minimum objective. Our offices are designed in an extremely ‘stand-out’ but relaxed way in order to gain the best possible working environment making a happy atmosphere in which to serve our goals not once, twice but every single time. 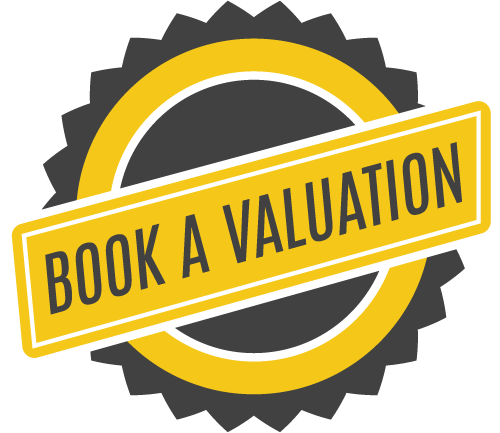 In a much maligned industry you’ll certainly appreciate our up-front and professional approach as well as our wonderfully innovative and fresh sales prowess allowing us to deal with all types of property from rentals, sales, asset management, acquisitions and development throughout Islington and surrounding environs. The coffee is always brewing and we welcome your presence for an informal chat.